The Presbyterian Support regional organisations deal with all queries about services, jobs, volunteering opportunities and donations. For full contact details click on the map. Whangarei, Auckland, South Auckland, Waikato, Rotorua, Taupo, Bay of Plenty (including Tauranga and Whakatane). 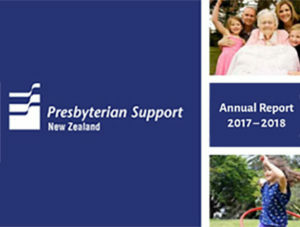 Presbyterian Support New Zealand is based in Wellington. 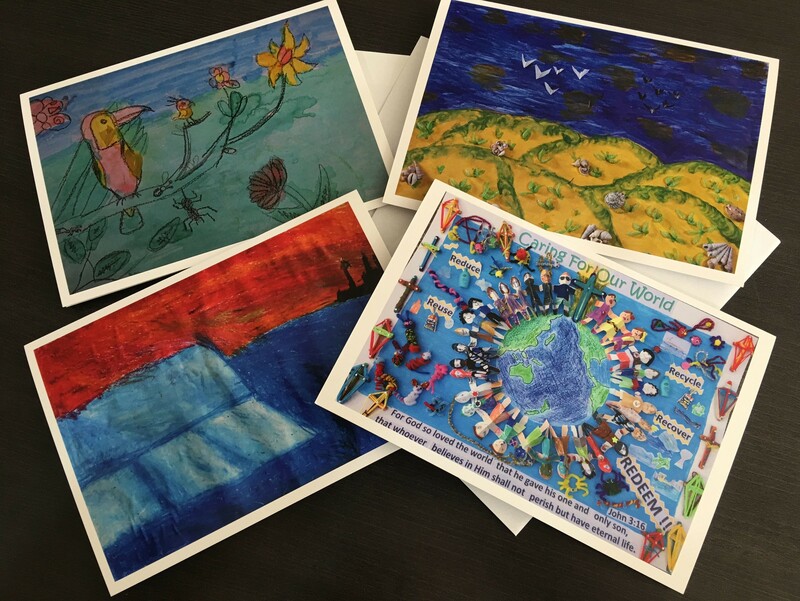 We have a small part-time team whose role it is to coordinate and administer the common interests of the Presbyterian Support regional organisations. 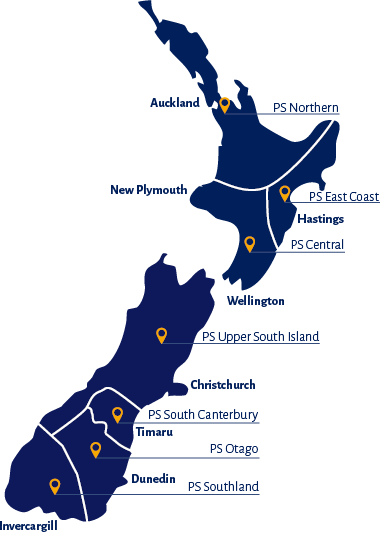 Click on the map to connect to the correct Presbyterian Support organisation for you.